As per GOV.UK over 215,000 smokers quitted smoking for Stoptober, as smoking reached a record low across England. Those who successfully quitted for the full 28 days are 5 times more likely to abandon the habit all together! The latest figures show a massive reduction in smoking over the last 30 years. Rates in England have fallen to less than a fifth (18%) from 1985, resulting in 37% fewer smokers than 30 years ago. “Congratulations to those who have made it 28 days smoke free this Stoptober: your body will already be feeling the benefits and I urge you to remain strong and stop for good”. “One in two smokers will die as a result of smoking. Stopping is one of the best things you can do for health so for those who didn’t manage to make it all the way, I encourage you to try again, please go see your GP or local stop smoking service for help”. 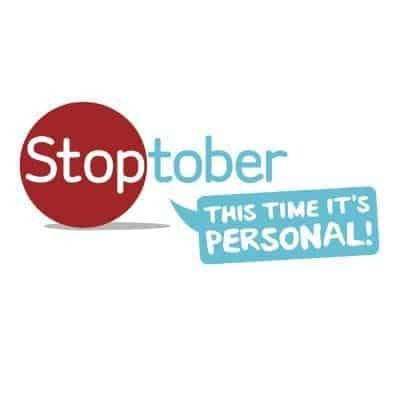 “Our campaigns are designed to help people quit so it is fantastic to see that over 215,000 people took part in this year’s Stoptober campaign and benefited from more personal support than ever before. We’re making considerable progress towards a smoke-free nation but smoking remains the biggest cause of health inequalities, with the harm hitting hardest in our most deprived communities. There’s still more to do and we must continue to help smokers across England to quit for good”. If quitting smoking is proving to be difficult for you, then give vaping a go. According to an expert independent evidence review, as per Public Health England e-cigarettes are around 95% less harmful than tobacco. The review, commissioned by PHE and led by Professor Ann McNeill (King’s College London) and Professor Peter Hajek (Queen Mary University of London), proposes that e-cigarettes may be contributing to falling smoking rates amongst adults and young people. Almost 2.6 million adults using e-cigarettes in Great Britain are current or ex-smokers who are using the devices to help them quit smoking or to prevent them going back. Contact VIP for further information, or for one of their starter kits, which are ideal for first time buyers. Previous articleIs it Possible to be a Vaping Connoisseur (And Should You Try to be One)? Next articleDid Five Pawns Really Lie About Putting Chemicals That Cause Lung Disease in E-Juice? 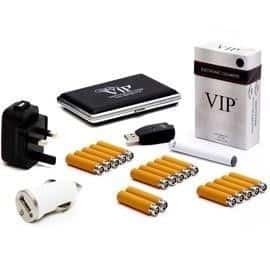 VIP, Must Have Ltd offer tobacco free electronic cigarettes in a range of delicious flavours offering a healthier alternative to smoking.